Right now, the 'Lower D' or LD segment -- which the industry defines as a sedan that costs between Rs 1.5 million and Rs 2 million, is longer than 4.5 metres, and powered by an engine of 1.8 litre or larger -- has barely three cars, all of which have been around for over a decade in India. Nevertheless, at least one foreign auto player is looking to bet big on the segment. Five years ago, when automakers shifted from small cars to compact sport utility vehicles, most firms scrambled to jump on to the bandwagon. This move pushed new cars in the market that today include the likes of Hyundai Creta, Renault Duster, Ford Ecosport, Maruti Brezza, Jeep Compass, and Maruti S-Cross. Now, the 'Lower D' or LD segment -- which the industry defines as a sedan that costs between Rs 1.5 million and Rs 2 million, is longer than 4.5 metres, and powered by an engine of 1.8 litre or larger -- could be at a similar tipping point despite being in the decline over the last decade. 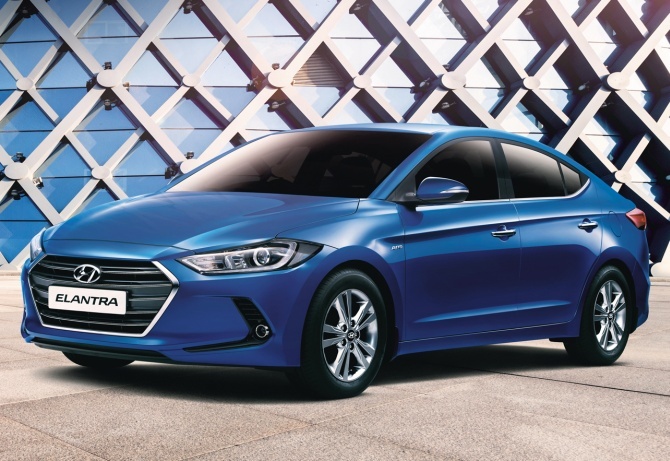 Right now, it has barely three cars, the Toyota Corolla, the Skoda Octavia, and the Hyundai Elantra, all of which have been around for over a decade in India. At least one foreign auto player is looking to bet big on the segment. Honda Cars India will launch its new Civic in India in the first quarter of the next year, bringing the sleek sedan full circle from 2013 when it was pulled out because of a slowdown of sales in the segment, the rise of dieselisation and customer complaints that it was too low-slung for Indian roads. Rajesh Goel, senior vice-president and director, sales and marketing, Honda Cars India, was aware that the Civic's performance is going to be watched closely. "While it's true that the LD segment is less than 12,000 cars in annual sales for the whole segment today, it's also true that one exciting product can expand the size and bring in more products to the category," he says. Goel confirms that the new Civic will be available in both petrol and diesel variants and features ground clearance that is higher than the older model. His peers are watching closely. Gurpratap Boparai, managing director, Skoda India, agrees that the product portfolio of his two badges can be expanded to include more sedans. "There's definitely a gap between the Rapid and the Octavia that can be filled," he says, but cautions that one must heed that to drive volumes and maintain competitive pricing is a chicken and egg situation. "You can't have low prices for cars unless you have a high level of localisation and you can't have a high level of localisation unless you have enough volumes," he adds. Around 50,000 cars in annual sales is widely accepted to be the right number for achieving economies for scale to be able to localise component sourcing for a niche like the LD. Analysts also point to Nissan-Renault as developing plans to populate the LD segment. Nissan India's CEO Thomas Kuehl didn't respond to queries as of press time. Abhijeet Ranade, partner and head customer and channel with KPMG India, says the lower D segment has seen a flurry of cars that aimed to capture market share but failed to do so. Maruti Suzuki's Kizashi, Hyundai's Sonata Embera and Renault's Fluence are examples. When launched, all three brought variety to a segment dominated by Toyota Corolla, Skoda's Laura and Octavia and the Honda Civic but the inability to market themselves to the customer led to missed targets. "At the end of the day, it's about creating segments while knowing what market you want to serve which is easier said than done in India where a one-size-fits-all doesn't work," says Ranade. How do customers buy cars? Kavan Mukhtyar, partner and leader, (automotive) for PwC India Automotive says it's really about product offering. "Customers do not think about segments when they buy cars. They think of image, features and convenience, and the lack of substantial choices in the Lower D segment is why sales are tepid." Mukhtyar says foreign original equipment manufacturers can make a significant impact in a niche like this where margins are much higher. The net profit margins for the D segment are 5 per cent as opposed to 2.5 per cent for smaller cars in the A segment. "This will be a space where global MNCs ought to invest resources to bring in more products," says Mukhtyar. Honda, which launched its Civic first in 2006, sold some 16,000 units -- or almost half the size of the entire segment which was at 39,000 cars. 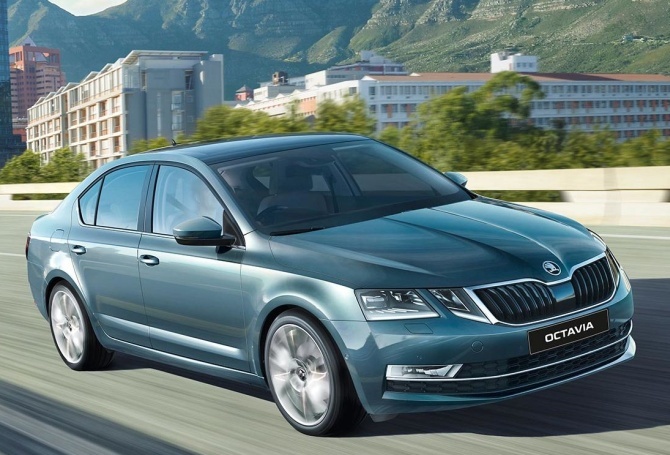 Others included sedans like the Hyundai's Elantra, Toyota's Corolla and the Skoda Octavia.